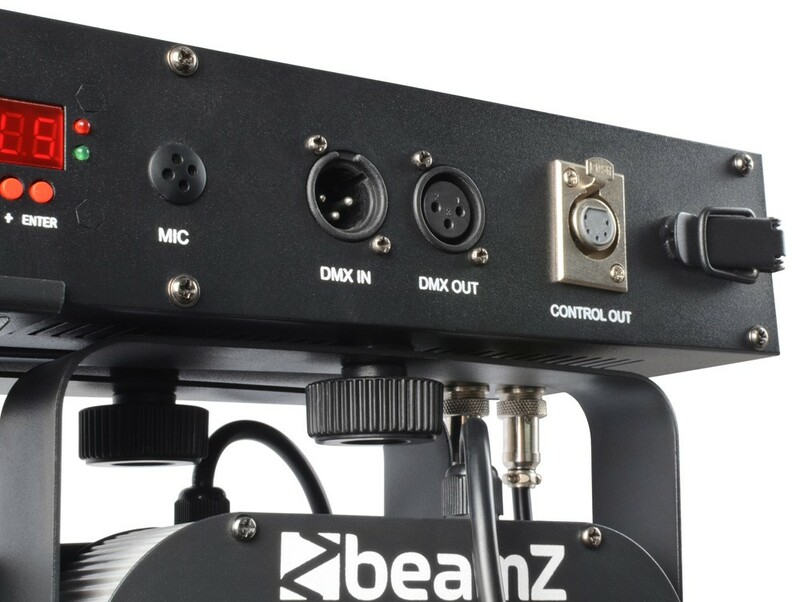 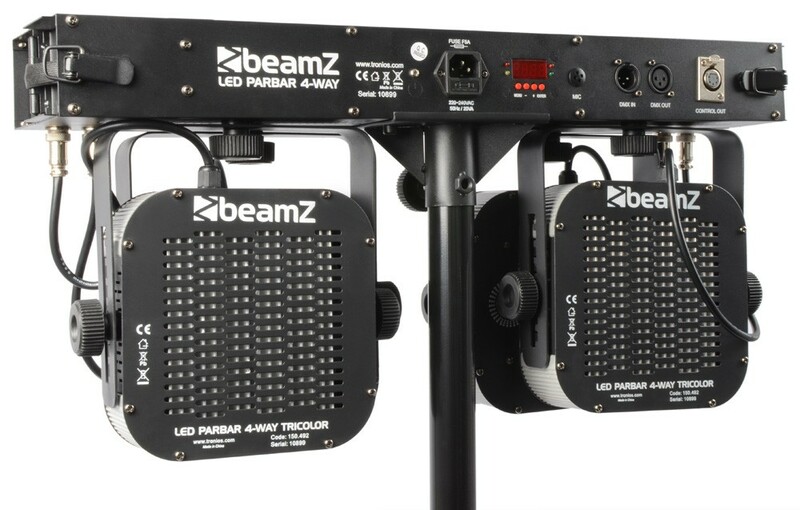 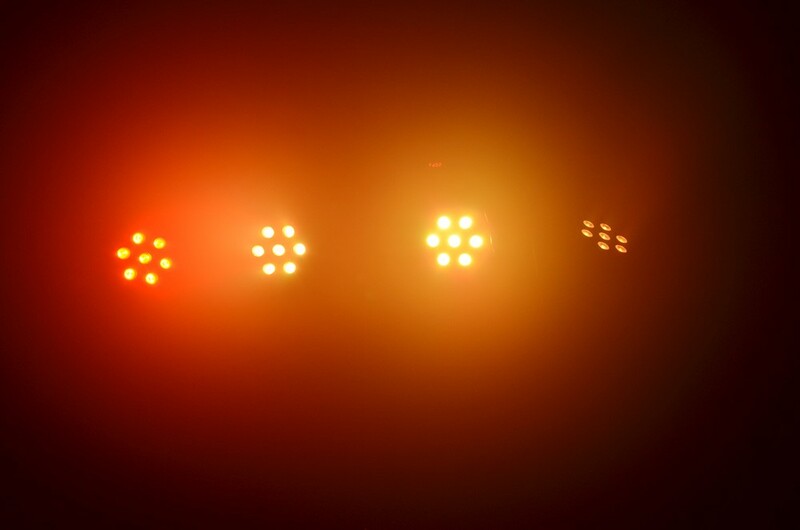 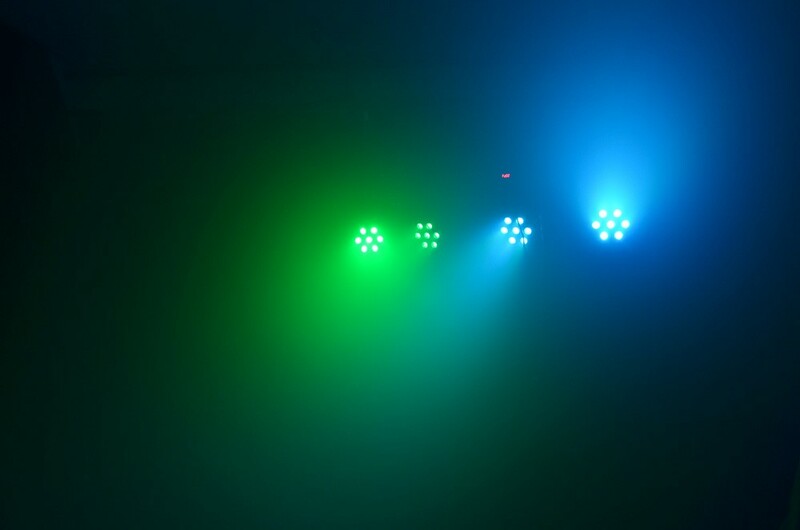 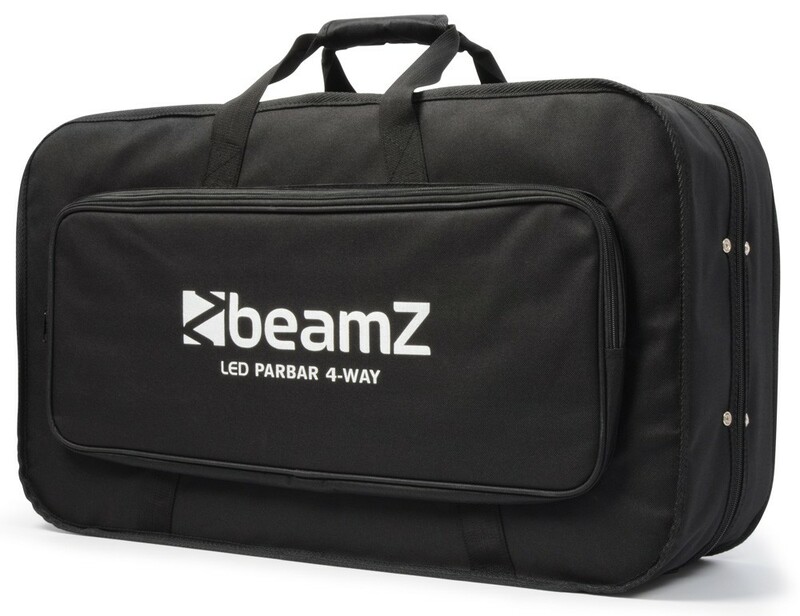 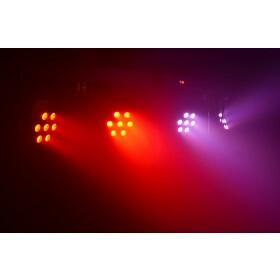 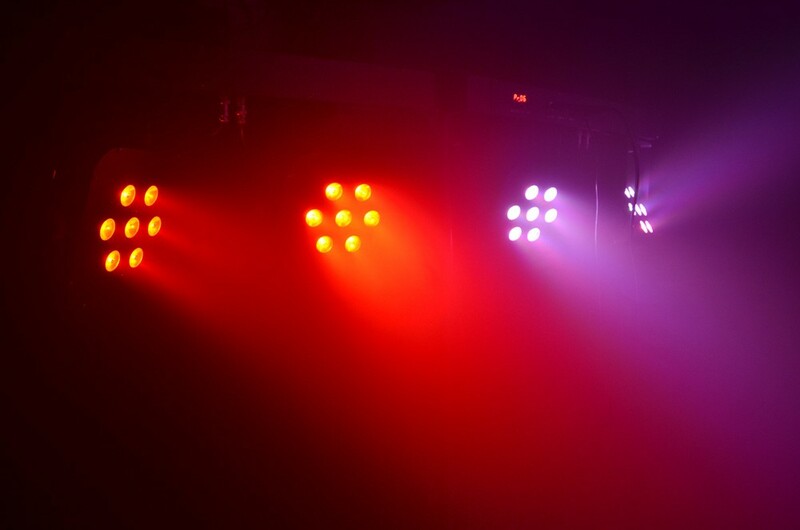 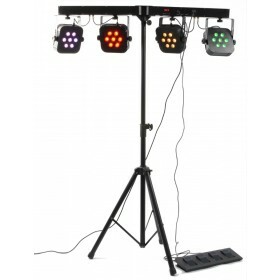 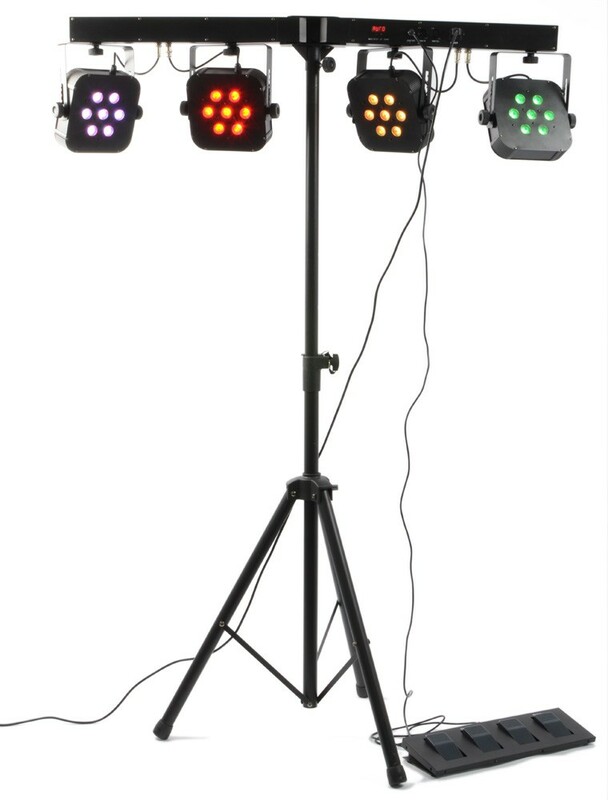 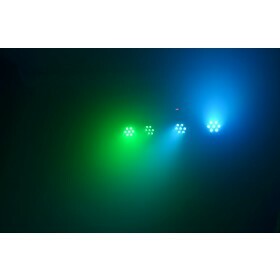 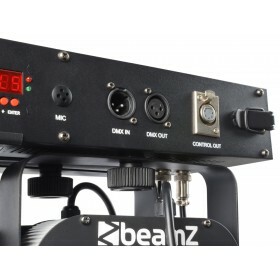 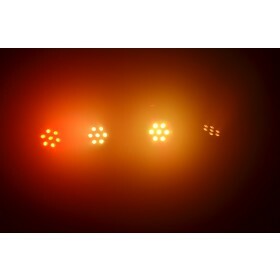 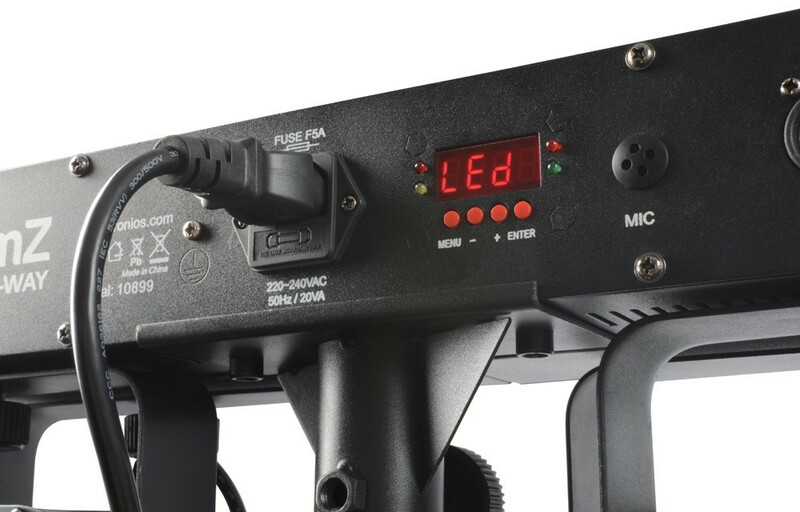 This multi-use foldable lightweight and accessible 4-way DMX PARBAR with 7x 10W Quad LEDs makes setup quick and easy, and is perfect for a portable lighting solution. 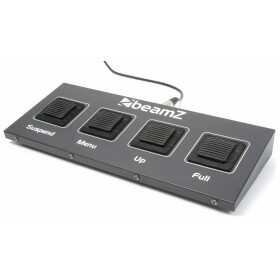 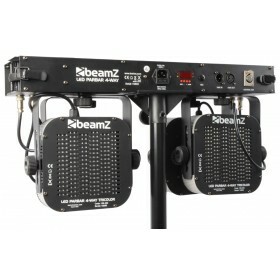 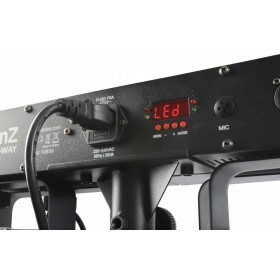 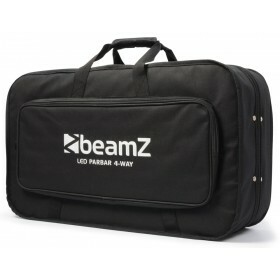 Comes with 4-pedal foot controller and T-bar LED controller. 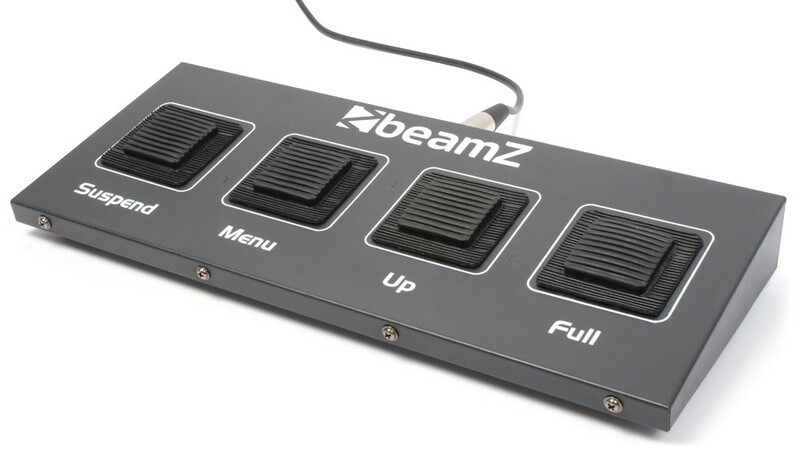 This compact product is a need to have in todays technology.